Alli & Martin are married!! YAY!! These two lovebirds met on Match.com and have been together for 2 years going on road trips together, visiting family and friends, anything to spend time together. They love being together whether it’s lazy at home or out and about. They simply love each other so damn much! Maybe Match.com will want to have them in a commercial for being the modern couple! Fingers crossed! And if there was anything in particular they are most looking forward to after getting married, they responded: “Starting a family together. Being able to buy house stuff that says "The Papac's"! We can't wait for the fun times and the memories to follow. To watch our love mature and to live life as husband and wife.” How freaken’ adorable is that?! 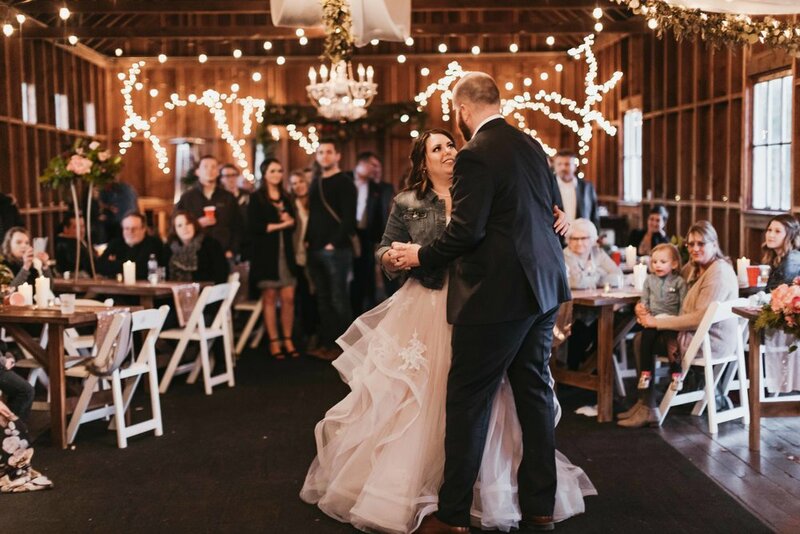 Their wedding out at The Barn on Jackson was oh so elegant and glamorous with a little bit of country barn life thrown in there. 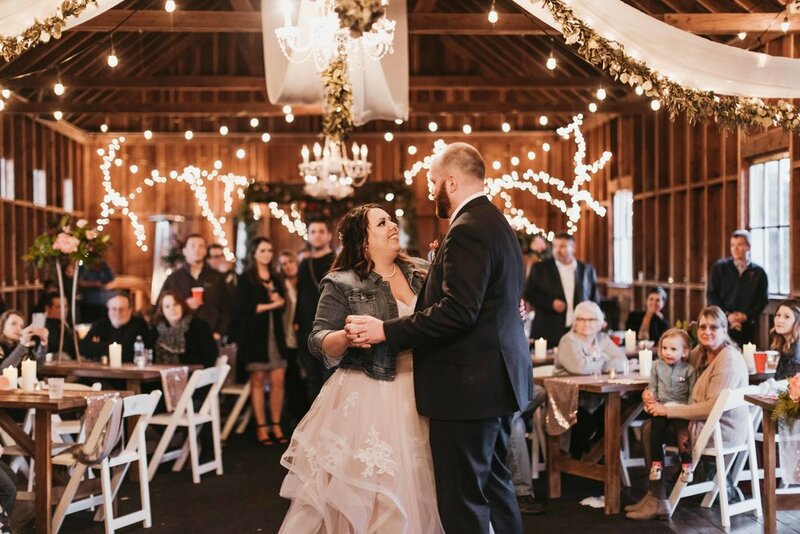 Between the gorgeous florals everywhere, the unique rustic barn with his own story, and Alli’s elegant wedding dress, their day was absolutely incredible and their own!! They read out loud to each other adorable love notes just after their first look and it was such a special moment. 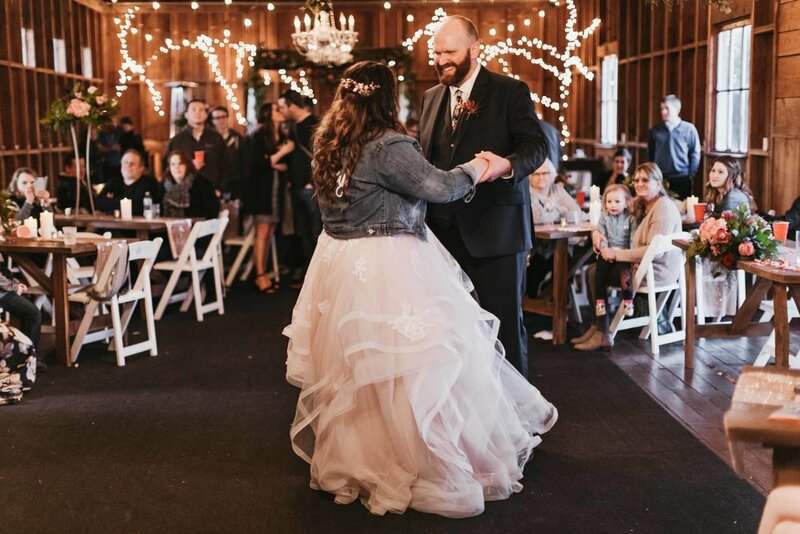 These two are so in love and you can feel the love in every photo throughout their big day. 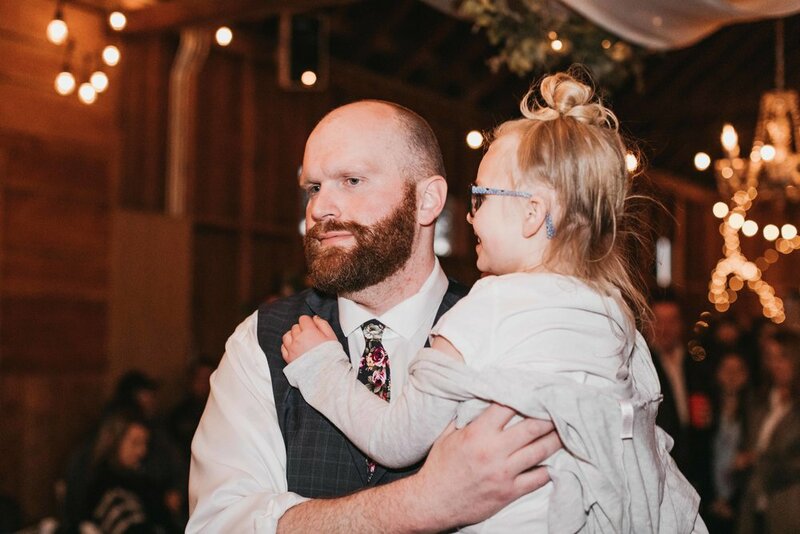 Everyone at the wedding was incredibly friendly and excited to be there. 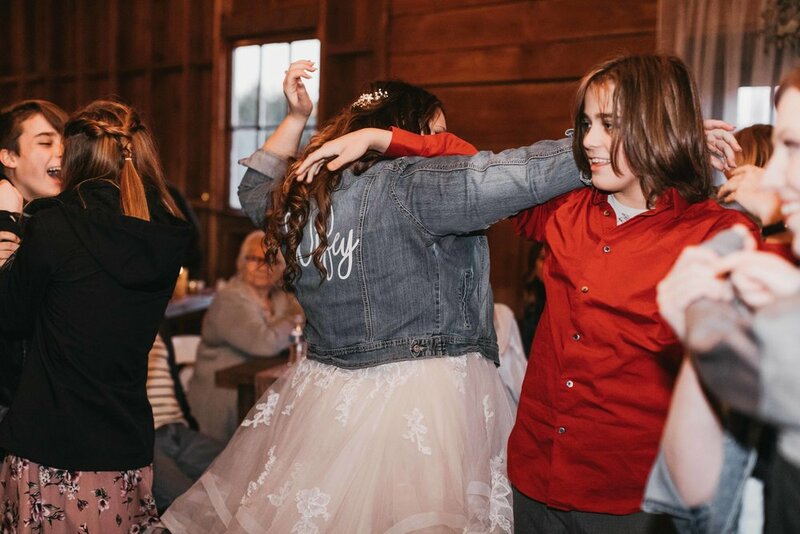 All the dancing, smiles, laughs, everyone felt the love, too, and enjoyed being surrounded by one another. I am SO stoked to share with y’all Alli & Martin’s wedding day! 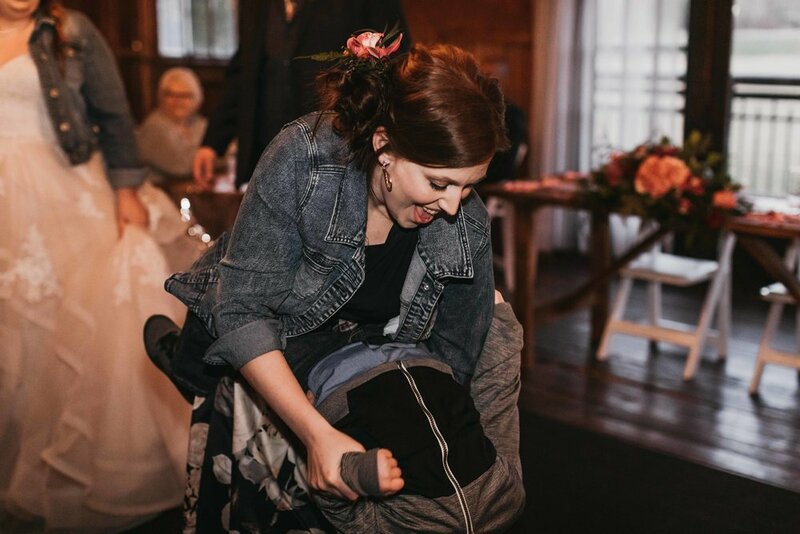 Check out Alli + Martin’s Mt. Rainier Engagement Session Here.